N.B. All catalogues must be installed in the same location. If any existing catalogues are installed, please select the same location. 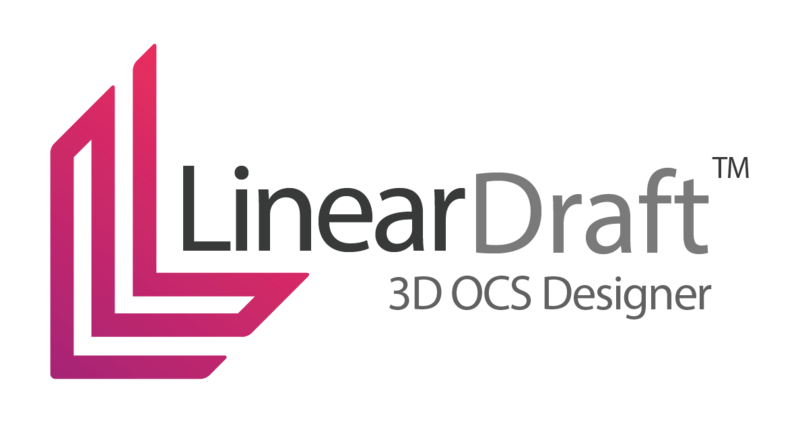 Custom catalogue directory setup for Linear Draft (when custom installation location as mentioned in Step 3). Open the 'config.cfg' file using a text editor. Change the catalogue paths value to the installation location used in Step 3.